The Differences Between HDPE and LDPE | Rutan Poly Industries Inc.
Polyethylene is so popular that you have likely handled it multiple times just in one day. More than ten million tons of polyethylene are being produced each year, making it the most widely produced plastic in the world. Its wide use is a result of its versatility, being available in two different density styles: High Density, and Low Density. High Density Polyethylene, or HDPE, is manufactured through a “low pressure” process. The result is a thin and flexible plastic with countless applications ranging from the thin shopping bags from your local shop to garbage bags and more. Its higher density can be used in really thin applications allowing for a pliable, yet tough product that is utilized for both minor and major needs alike. A “high pressure” process is used to produce Low Density Polyethylene (LDPE). The application for the low-density plastic is equally as versatile, and something Rutan Poly works with on a very frequent basis. LDPE’s clear, slightly thicker qualities make it perfect to showcase your product while still providing durable and flexible packaging options. The main difference comes down to the obvious characteristic mentioned: density. As made apparent by their names, they relate to each other mainly through their different densities. HDPE and LDPE have different qualities, but depending on your needs can be used for interchangeable applications. Rutan Poly specializes in helping you select the appropriate product for your packaging needs. 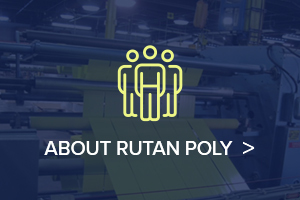 At Rutan, we’re known for our ability to determine your exact poly bag needs. 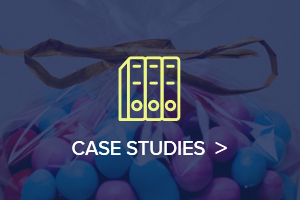 We’re able to produce the perfect polyethylene with the ideal density for your particular product – whether you’re looking for clarity or stretch, we know what will work for you. We always consider how our packaging solutions will be used, and work to ensure the right polyethylene for the situation. 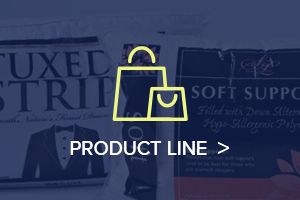 Whether it’s our freezer bags or centerfold film, we customize our product to perfection for every need. If you’re looking for a partner to help your company navigate your options for customizable polyethylene, look no further than Rutan. 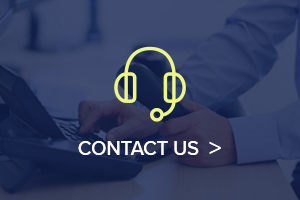 Our customer service team is ready to answer your questions and find the perfect solution for your plastic needs, just give us a call today at 800-872-1474.